News Our New Website Is Online! 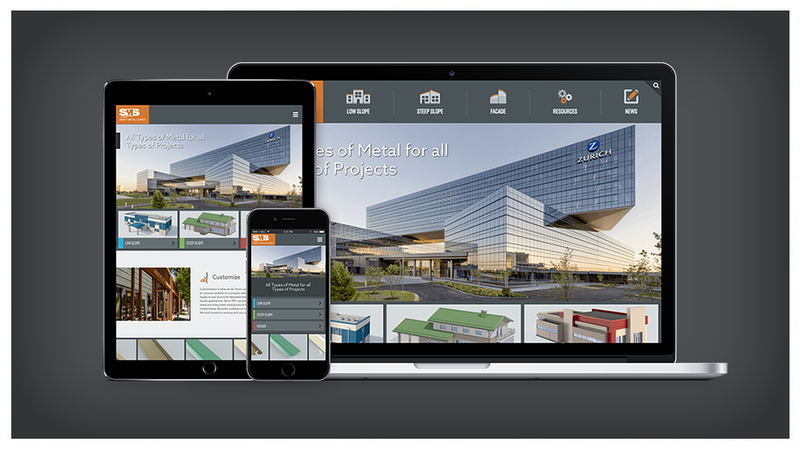 The Sheet Metal Supply website revamp “gears” have been in motion for a while here and we’re proud to finally reveal the exciting and dramatic changes to the new site! We’ve segmented our products into three categories: Low Slope, Steep Slope, and Facade. Within each category, you’ll find a representative building style with “hot spots” highlighting the sub-categories of products. If you prefer a more common menu structure, click on the drop-down arrow above the building illustration. Our Resources category features Order Forms, Calculators, and other pages to help enhance your experience.